Tom Riddle • Tell me, would tu kill? Were tu satisfied with Fiennes' performance as Voldemort? la elección de los fans: Hell, yeah! 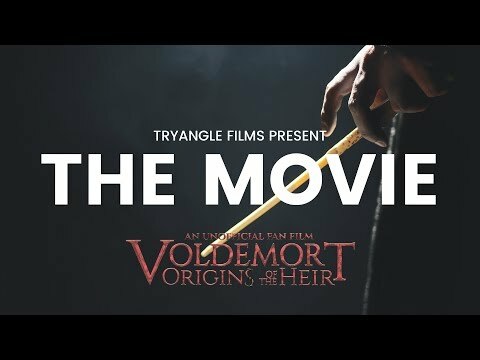 What did tu think of the fan film, Voldemort: Origins of the Heir? la elección de los fans: Liked it. Do tu think Voldemort would look better if he had a nose?? la elección de los fans: Nahh, he's still be ugly/hot/etc. Who do tu think Voldemort would make the cutest couple with?? Based on LOOKS ONLY, NOT Compatibility! Do tu think Bellatrix would be a good wife to him ? Why is it that tu are a fan of The Dark Lord? do tu think he deserved to die?? Do tu think Voldemort gets nose congestion? First of all, let me point out that it is por no means an attempt to justify o excuse Dark Lord’s actions, merely an attempt to understand them and his motives. It is also strongly influenced por existentialism and my slightly fatalistic mood. How to annoy, agitate, o freak out Lord Voldemort. WARNING: Attempt these at your own risk. autor is not responsible for any deaths o torture from trying these. 2. Tell him that Harry is in amor with him. Tom Riddle, aslo know as Lord Voldemort, was in Slytherin. But should he have been? Slytherin is for pure bloods only, just as Gryfindor is the brave. The sorting hat has dicho so every time we hear it's song. But didn't in the Chamber of Secrets Voldemort's memory of himself that was trapped in the diary addmit that he had a muggle father. And in the the Goblet of fuego the Riddle's had a muggle gardener. So what gives? I amor it.. and it won't work as a link lol. The daily musings of the Dark Lord, doomed to live among Muggles. a comment was made to the poll: What did tu think of the fan film, Voldemort: Origins of the Heir? a poll se añadió: What did tu think of the fan film, Voldemort: Origins of the Heir? PLEASE READ THIS! Someone wants to sue J.K. Rowling!